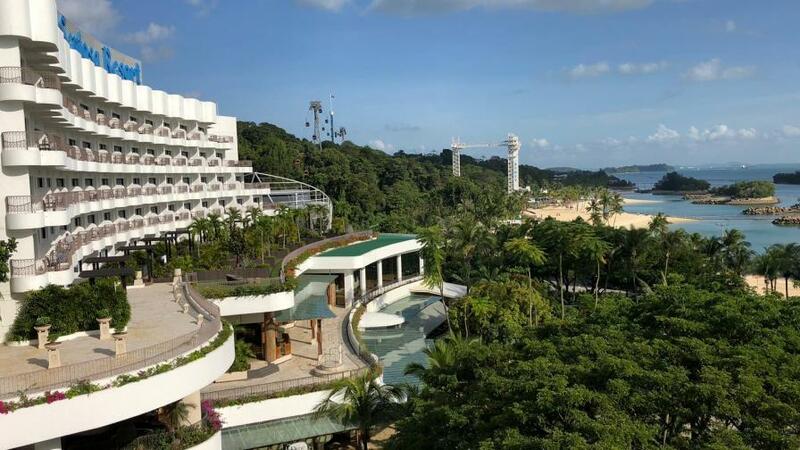 The Chinese Indian AgChem JV Workshop will be held at Shangri-La’s Rasa Sentosa Resort & Spa, Singapore. 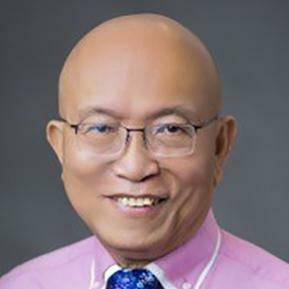 CS Liew, Managing Director of Pacific Agriscience and facilitator of the majority stake acquisition of Brazil’s CCAB Agro by InVivo, is returning to the joint venture (JV) arena by hosting The Chinese Indian AgChem JV Workshop in Singapore on 22 February 2019. CS Liew says with the current plant shut-down issues in China, there are compelling reasons for business leaders from India and China to explore mutually beneficial opportunities. 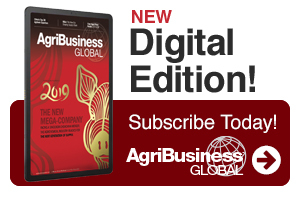 Providing an update on the event’s developments to media partner AgriBusiness Global, Liew says the industry’s reception of the first-year conference concept has been strong. To date, both major manufacturing nations have contributed more than 20 agrichemical suppliers each, with a noticeable amount of attendee registrants coming from “observers” (international agrichemical buyers interested in the developments of the event and their potential impact on supply). Expecting a handful of last-minute signups from both sides, Liew describes the ideal company type to consider this type of business endeavor. Explaining that the size of the company is not so much a qualifier, he says that what matters more is there be harmony amongst the products both companies are considering jointly manufacturing. “If the products are in short supply, prices are high, and margins are good, there will be financiers out there interested in funding the venture,” he says. The workshop has been designed to make this product-vetting element quite clear. All attending companies have profiles that will be circulated that include both current products manufactured along with contact information for direct communication amongst attendees. Furthermore, both sides (the Indian and the Chinese) have been asked what products and raw materials they would consider manufacturing on a JV basis. These “wish-list” answers are circulated by the event organizers with the respondents’ identities kept anonymous. The Indians’ answers will be provided to the Chinese and vice versa in order to identify potential objectively ideal partners without any subjective bias. The organizers will serve as liaisons for introductions at this point in the event. A feasibility study must be executed. Visits to each party’s site must be made in order to vet products chosen, technologies brought to the table, raw material roles, financial commitments, and estimated investments needed. Formal business plans must be assembled. An MOU must be mutually signed. Financial and legal advisors must be appointed. A neutral moderator and catalyst who is well-versed in the industry’s unique business models and practices should be chosen. Liew suggests this moderator also be fully proficient in the cultural differences both parties bring to the equation in order to facilitate overcoming them as the process evolves. As far as putting a specific timeline on the aforementioned “next steps,” Liew says the speed depends fully on the commitment from both sides. “After the business plan is agreed on, and both sides can see the dollars to be made, things can move forward quite rapidly,” he says. In order to get to these steps, though, both parties will need to overcome, at least in part, a traditional sense of competition and a slight distrust. In order to achieve this “safe space” feeling, Liew’s team has calculated in ample opportunity for informal networking and organized socialization among the attendees. Apart from presentations throughout the event from Meghmani’s Ankit Patel, CAC’s Wayne Tan, Krishi Rasayan’s Atul Churiwal, and representatives from both Indofil and Shanghai Baijan (a success story in the proposed type of business partnership), guests will use their time in Singapore to grow the types of relationship building these JVs require. A dinner held at the home of Mr. Poh Beng Swee, principal shareholder of Zagro Pte Ltd.
A garden party will also be hosted at the home of Mr. Liew. All participants, who include CEOs, presidents, manufacturing plant owners, board members, and advisors, will be given a tour of Singapore’s iconic Gardens By the Bay. To get further information on the event, its proceedings, and registration details, please send expressions of interest to: [email protected] or [email protected].